How do you like to get into the holiday spirit? Although many think of costumes just for Halloween time, there are an array of options for you to wear around the Christmas season! 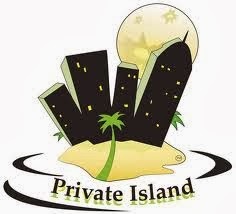 Private Island Party offers some great quality items! 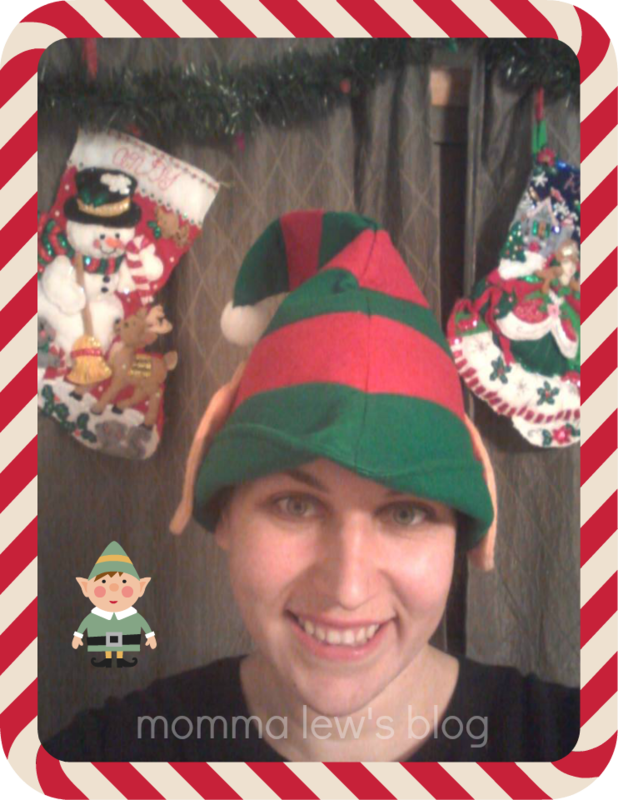 I received the Elf Hat with Ears to review and it’s adorable! The kids love it too! Priced at just $6.99 a hat, it makes the perfect addition to any Christmas party! Shipping is super quick too, so if you have last minute needs Private Island Party is your place to go! There are so many fun options to bring the Christmas Spirit into your home from Santa hats and costumes to Elf costumes for you and your children! My son’s favorite Private Island Party item? The Grinch costume! Right now, you can get free shipping on orders of $100 or more! If you don’t need that large of an order, than take advantage of their 12% off Holiday Discount with code GIFT4U!